Hi all, this week we are chatting about how to look after your skin in this extreme heat. February is the hottest month of the year and it can really take a toll on your skin. So here’s some tips from us on the best way to protect your skin. In the dry heat - The dry heat strips the natural moisture from our skin and lips and can leave it feeling dry and chapped. It’s important to moisturise with a thicker product that will help your skin retain its moisture throughout the day. It is also absolutely essential to wear SPF. The sun dries out your skin and the SPF will prevent drying out and burning. If you only have time for one thing in the morning it should be an SPF based moisturiser. It’s an essential. It’s not just oily skin that causes acne breakouts. Dry heat can mean dry skin, which can lead to skin damage and breakouts. Your skin relies on its lipid layer to protect it from bacteria, viruses and fungi- all which can cause a buildup of cells on the skins service and lead to irritation, inflammation and acne breakouts. In the humidity - The humidity can bring the opposite problem for your skin, but it a leading cause of acne. The sweat, dirt and skin oils can build up on your skin, causing breakouts. You need a good cleanser to remove the excess sweat and oils. Sometimes it helps to double cleanse in this weather, especially if you have been wearing makeup as well. Then, once you have cleansed you need to tone and moisturise with a light SPF. 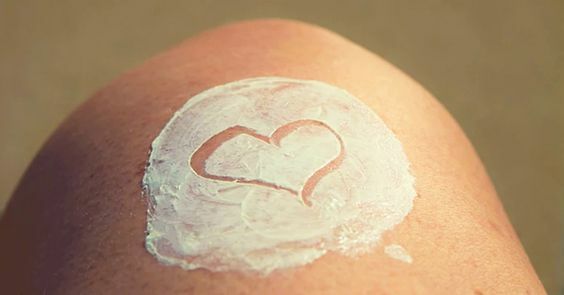 Often regular moisturisers can be too heavy for humid weather, making your skin feel hot and greasy. The SPF is just as important in the humidity as in the dry, so make sure it’s the one thing you have on hand. Our Oil Free Moisturiser is perfect for humid conditions. Regardless of whether you are in the dry heat or humidity make sure you are hydrated and keep your face out of the direct sunlight whenever possible. Wear a hat or stay in the shade between 11am-2pm. Our Original Proactiv Deluxe Kit contains everything you will need to protect your skin in summer. Tune back in next week as we’ll have more fantastic skin tips for you all.